Have you thought about ethical issues in the new, digital age? The world we live in is vastly different from just a few years ago. Remember the days when getting a taxi meant hoping to see one drive by on the street and waving frantically to get the driver’s attention? Not so today, given the various apps available literally at our fingertips. This digital revolution seems to have infiltrated every aspect of our lives, including the way we practice veterinary medicine, which raises several ethical and legal questions. What type of world will we practice in as we evolve in the digital age and adopt new technology allowing unprecedented generation and access to digital data? Will it be one in which people in animal health just obey the law, or one where they are obedient to the unenforceable: honesty, integrity, responsibility, respect, caring for others, and courage2? These are the universal elements of ethics to consider, as we encounter specific challenges of embracing and using technology in practice. 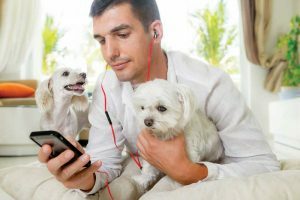 The whole veterinary community is responsible for upholding its ethical norm now that veterinarians can digitally support “pet parents” at home and in between visits. According to well-known economist Milton Friedman, technology and innovation always lead the way, while ethics and law must catch up. As such, we must consider how technology will change animal care, and be prepared to not just shepherd the change, but lead it and transform what it means to be a veterinarian in the digital age. Consider my example in the first paragraph and how the taxi industry was transformed by the introduction of data and software combined with a sharing economy. In other words, Uber. Think of today’s new definition of “hotel” (i.e. Airbnb). Ethical discussions are ongoing, as regulations evolve to meet consumer expectations. Similarly, what will the veterinarian client experience be in the future? The economic and generational tectonic shift toward technology and the veterinary profession’s eventual participation will definitely result in a large accumulation of digital assets. What is the veterinarian’s role in creating the new ethical code in the digital age? What is the role of the veterinary technician? Even though independent practices represent the clear majority of veterinary care today, how do they have a voice in the future of how their patients’ data will be used? How is their clients’ privacy maintained? And how will the quality of medicine be upheld when the relationship between the veterinary team and the client is virtualized? Veterinary corporate groups, it could be argued, have even more responsibility in this respect, as they have the power and resources to ensure their participation in the digital age evolves ethically. Their impact on the future of veterinary medicine also will be quite substantial. 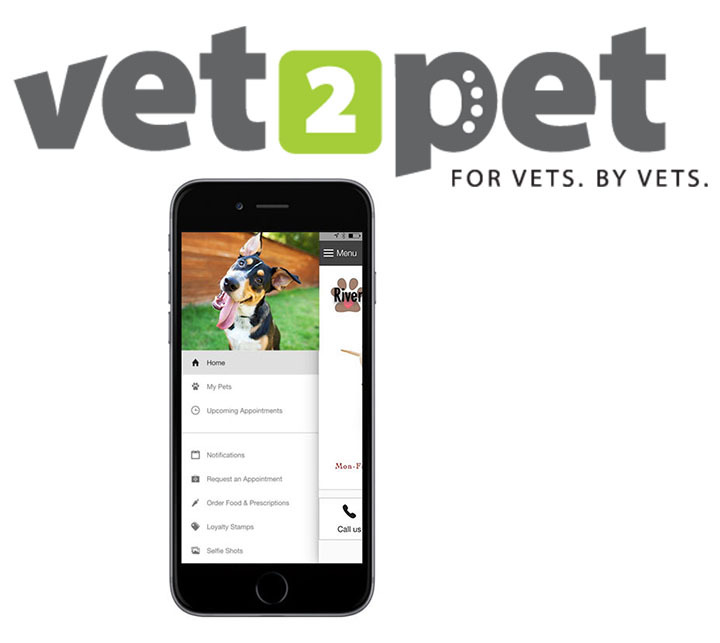 This new veterinary-client-patient relationship (VCPR) must be able to be orchestrated on the smartphone. 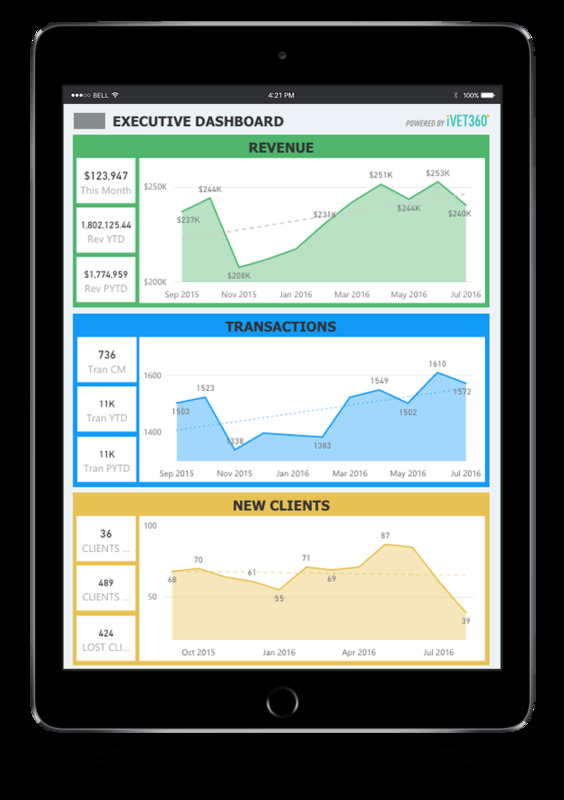 For those practitioners willing to embrace changing client expectations, technology will become the medium ensuring they remain relevant and able to lead a thriving, competitive, and sustainable business, while fully participating in the evolving economy. First, there are veterinary data usage ethics that are looming and being confronted in our profession right now as “clinic data becomes big data.”3 Second, we must be aware of client privacy concerns and strive to deliver the level of privacy protection pet owners assume we already do, namely one that is above and beyond the newer privacy laws, such as General Data Privacy Regulation (GDPR) globally and the California Consumer Privacy Act (CCPA). Third, with the new emerging use of telemedicine (i.e. virtual care), we need to resolve the ethical issues surrounding the changes being proposed to the VCPR as defined in each state practice act and define the new ethical norm, all while maintaining our trusted advisor position with the animal owner/pet parent. And fourth, there are ethical considerations surrounding the ability to share records outside your practice or your group of practices. Having veterinary ethical guidelines that are well understood when selecting technology that produces and uses veterinary data is imperative. 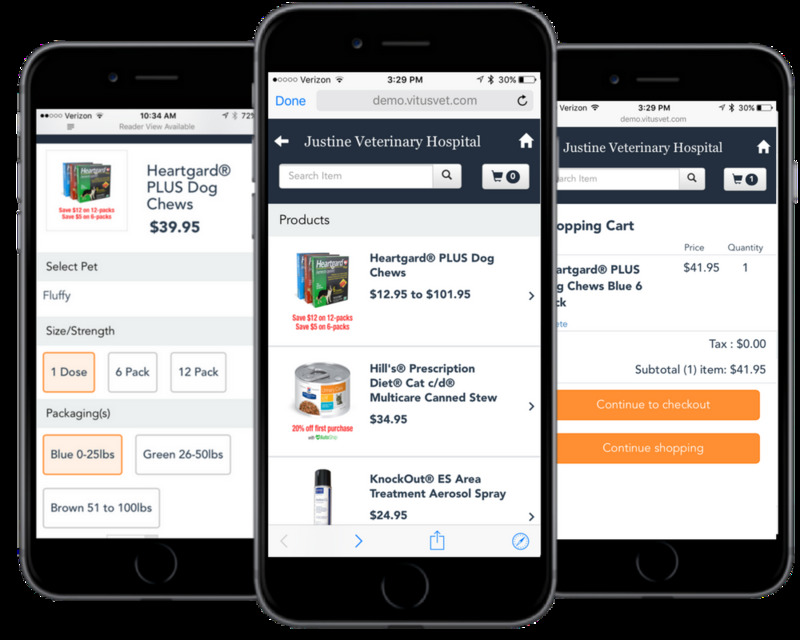 Many new technologies will revolutionize patient care and vastly improve the veterinarian’s ability to connect with clients by using data and software to transform the client experience. Veterinary medicine is on the verge of evolving our ability to help realize the four Ps of medicine: prevention, prediction, personalization/precision, and participatory.6 However, we will need technology to incorporate all this data into a meaningful clinical workflow to impact patient outcomes. For this reason, we can’t allow ourselves as veterinarians to back away from technology out of fear of the few who will abuse the power of “big data.” We must arm ourselves with knowledge—with that knowledge comes the understanding a veterinarian must choose to enforce ethical guidelines pertaining to data. If veterinarians understand how to select the right technology aligning with our ethical vision, we will not only be able to uphold our ethical norm in this generation, but also make it our legacy.